Juan Luis Crespin, Managing Partner at AIMS International Argentina, has over 20 years of experience on executive positions in various international companies. 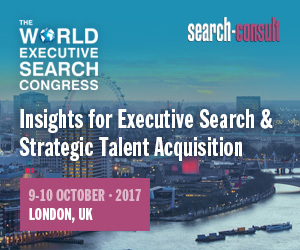 He is an experienced professional in the field of business process engineering in general, with a special focus on HR consulting and Executive Search. Juan and his team state it is their great pleasure to join AIMS International, which will contribute to further growth of their organization by utilizing a network of like-minded professionals, having access to highest industry standards and truly global reach. Prior to her career in Executive Search and HR consulting, Laura Martinez, Partner at AIMS International Argentina, gained extensive finance and sales experience. She also has significant lecturing experience in the business planning field. 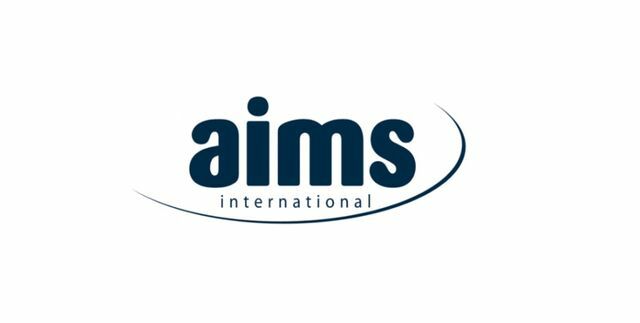 Laura says they are both proud and excited to join AIMS International’s network and look forward to cooperation with various Partners throughout the Americas and the whole world. Such partnership and access to global best practices shall generate added value for their current and future clients. “Juan and his team already share common AIMS values, possess in-depth market knowledge and have relevant experience, which made them a right choice for further strengthening our presence in the Americas region. We are warmly welcoming them to AIMS family and look forward to future collaboration with them”, says Ms Cecilia Diaz, Vice President Americas and Managing Director of AIMS Mexico.